Are you dealing with grief after a loss? 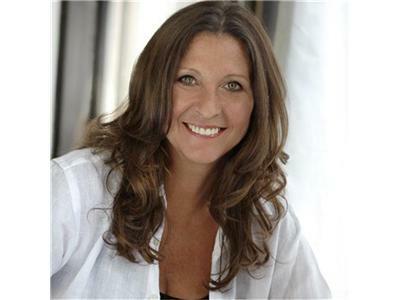 Join Grief Recovery Specialist, Audrey Pellicano R.N. 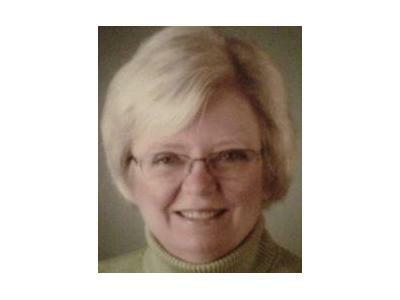 on Grief Talk with Audrey where you'll hear from experts on the subjects of death, dying, grief and loss. Many people not only suffer a great loss when a friend dies, but also suffer because those around them don’t understand or respect their grief. 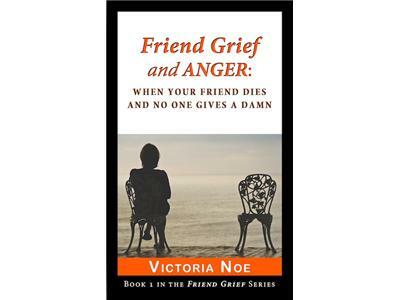 Join me with my guest Victoria Noe, blogger at www.FriendGrief.com and author of the Friends Grief series of books. Her blog is about people’s experiences grieving the death of a friend: their frustration at finding their grief was not respected, as well as the remarkable ways they changed their own loves as a tribute to that friend.